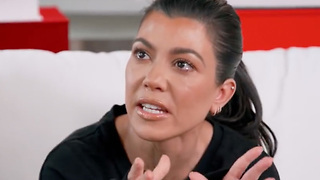 Rumble / Entertainment Life - Kourtney Kardashian clearly has Got it going on! SHE’S GOT MEN OUT THE WAZOO BARKING UP HER TREE! We’re talking Liam Payne, Travis Barker, AND Scott Disick are all in the running, but who really holds the key to Kourts heart…stay tuned to find out. 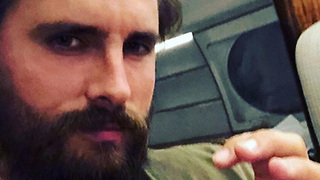 Kourtney Kardashian Impressed With Hotter Looking Scott Disick! 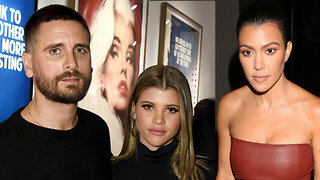 Scott Disick LIVING For Kourtney Kardashian & Younes DRAMA! 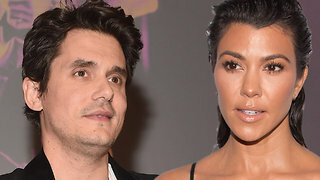 John Mayer FLIRTING WIth Kourtney Kardashian!